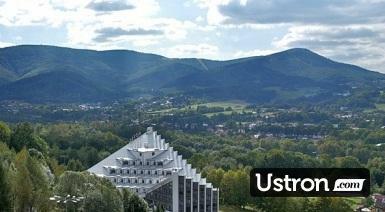 Ustroń is a town with a population of 15.000 and a surface of 60km2. The city is situated 450 meters over see level. The town owes its charm to the surrounding mountains. The city center is located on the left bank of the river in a flat dale of the Wisla river, where the housing districts are situated.